Canada’s clear clean water, lush meadows & crisp fresh air provides the source. Superior flavour & quality is easy to taste at Chop. Our steaks & prime rib are sustainably sourced from Canadian ranchers. Always fresh with only the choicest cuts of premium beef making the grade. Chop Experience dinners include a starter salad or soup (artisan greens, Caesar salad, blue cheese wedge salad, French onion soup or feature soup) plus seasonal vegetables & your choice of mashed potatoes, wild rice pilaf, baked potato or Chop cut fries. Our steaks are aged a minimum of 35 days. The aging process tenderizes the beef and enhances its natural flavour. Premium cuts to ensure superior marbling. Our steaks are first seared for instant caramelization before going into our 1800 degree infrared grill to form a flavourful crust and juicy centre. 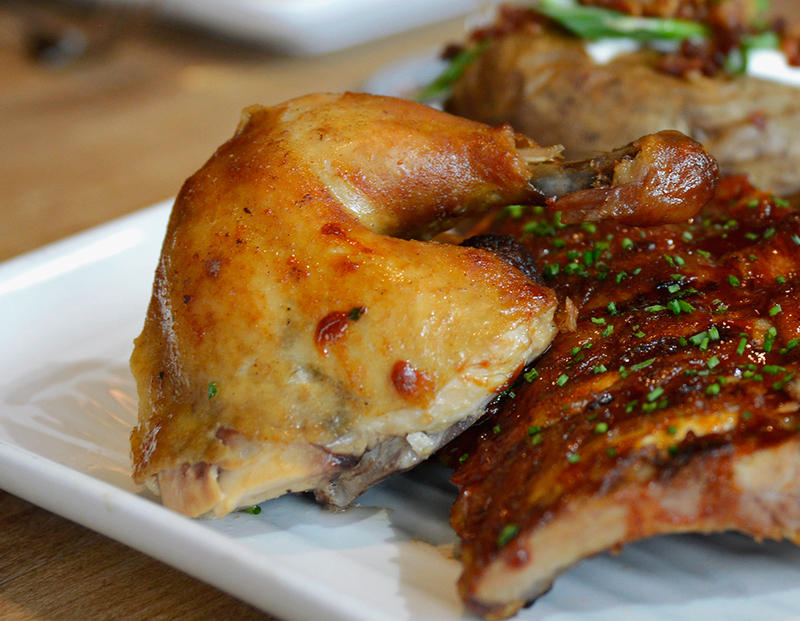 Chop only serves free-run Canadian chicken. Always free from added hormones or steroids. 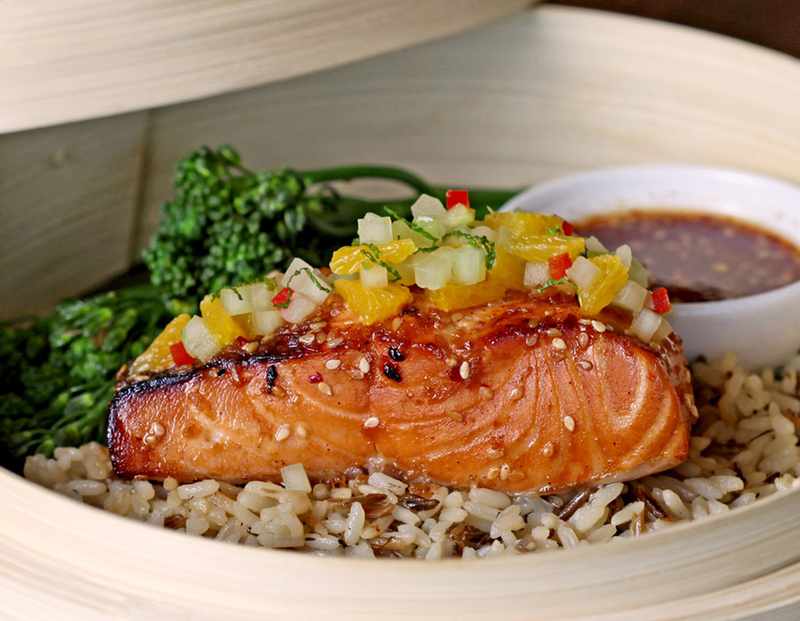 Our coastal fish is responsibly sourced from sustainable fisheries. We partner with Oceanwise for our fresh seafood, ensuring healthy oceans for generations to come.